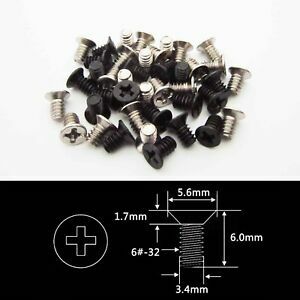 New Lot100 pcs Laptop 2.5" HDD Hard Drive Caddy Screws for ComputerS! luckcheng1990 has no other items for sale. Packaging, shipping and fast delivery 100%! I recommend to everyone ! Excellent products, cheap prices and fast shipping. Highly recommended!